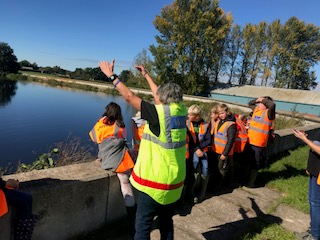 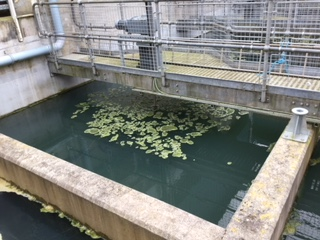 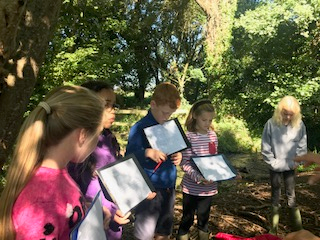 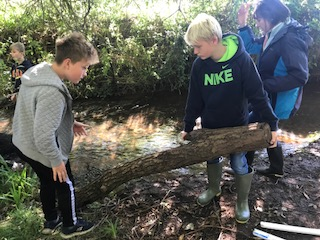 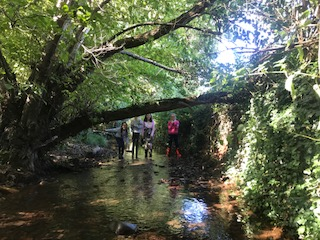 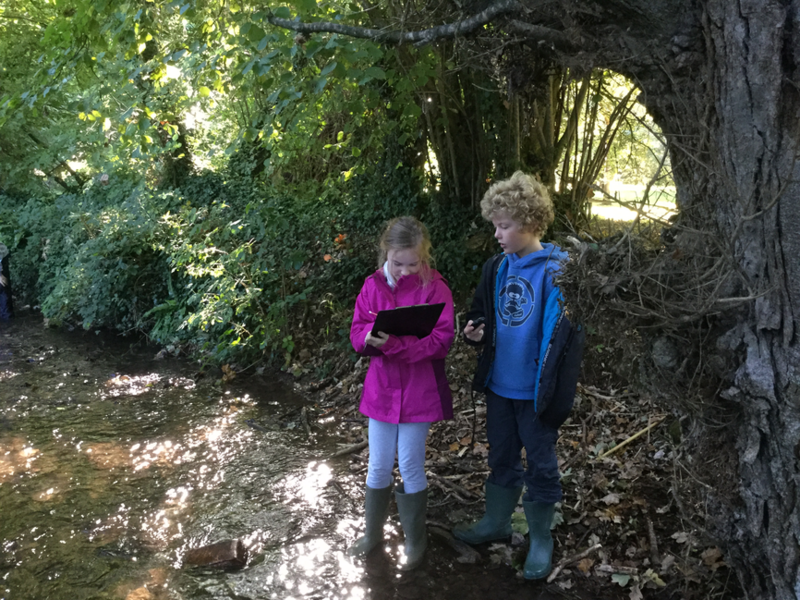 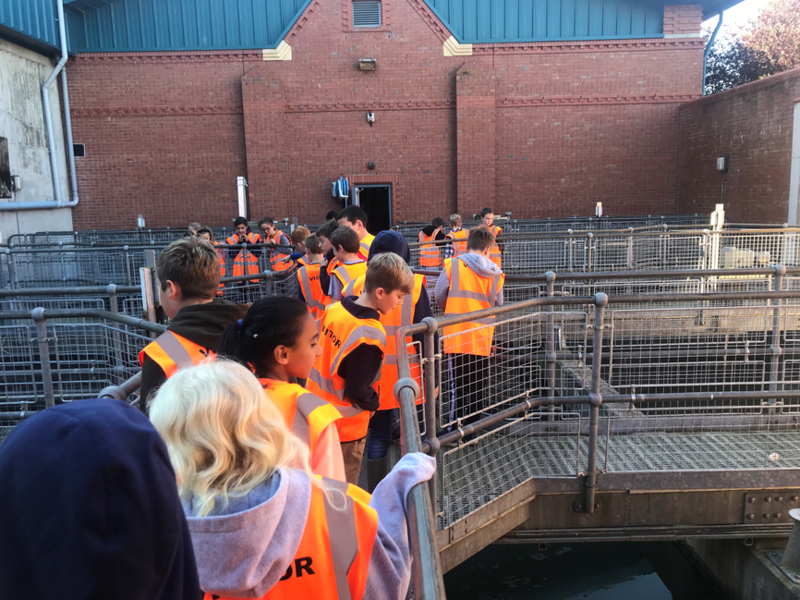 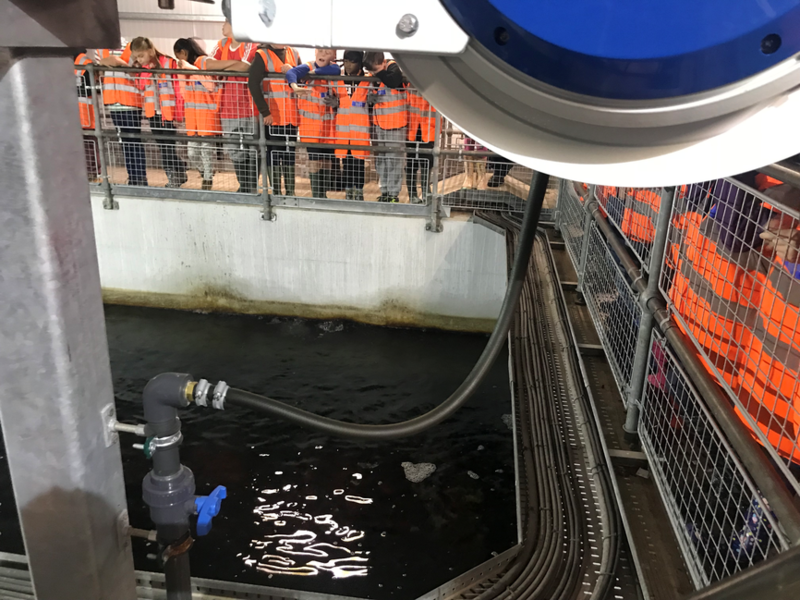 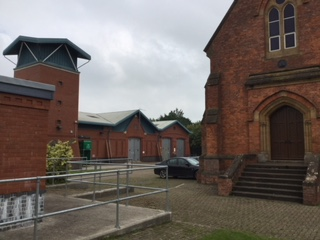 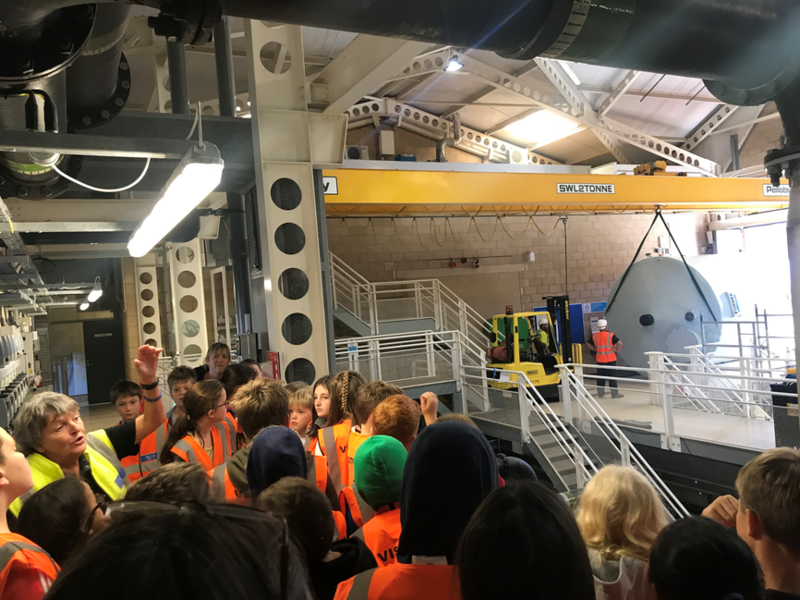 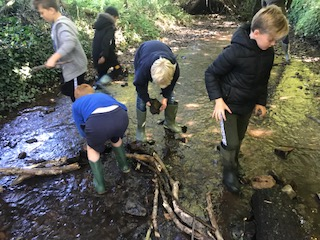 Last week Year 6 visited The Wessex Water factory at Cannington to learn about the processes of cleaning the water which comes from local rivers via Ashford Reservoir into the houses of nearby Bridgwater. 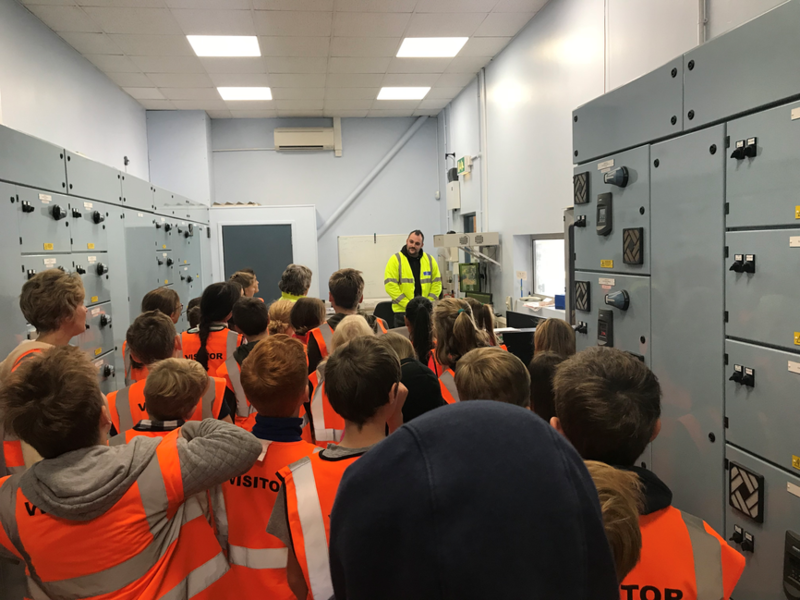 Each group had a tour of the factory and learnt about the chemical and filtration processes required to clean the water. 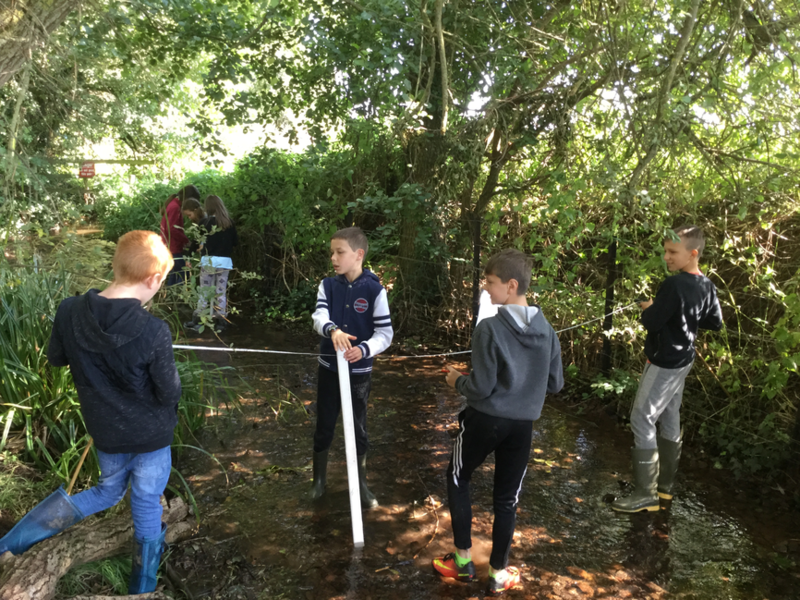 Part of the day was also spent measuring the flow of the river which runs through the grounds of the site. 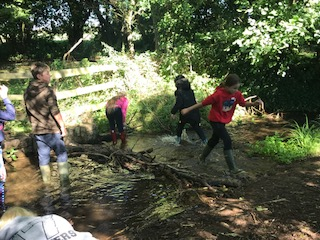 Lots of fun was had playing poo sticks, building dams to divert the flow and catching corks! 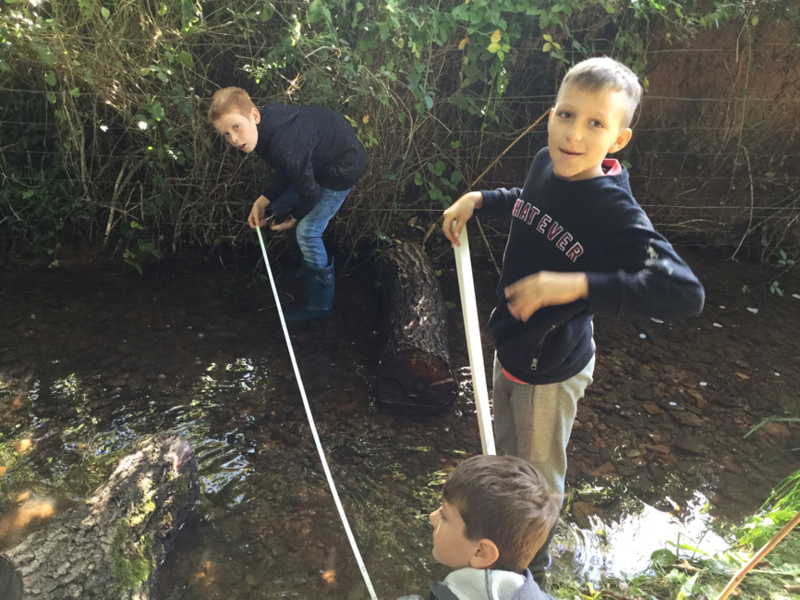 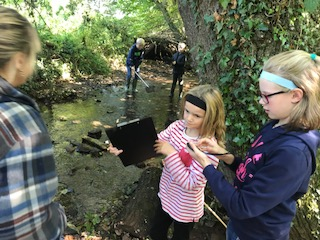 The students also measured the width and depth of the river to be able to draw an accurate profile. 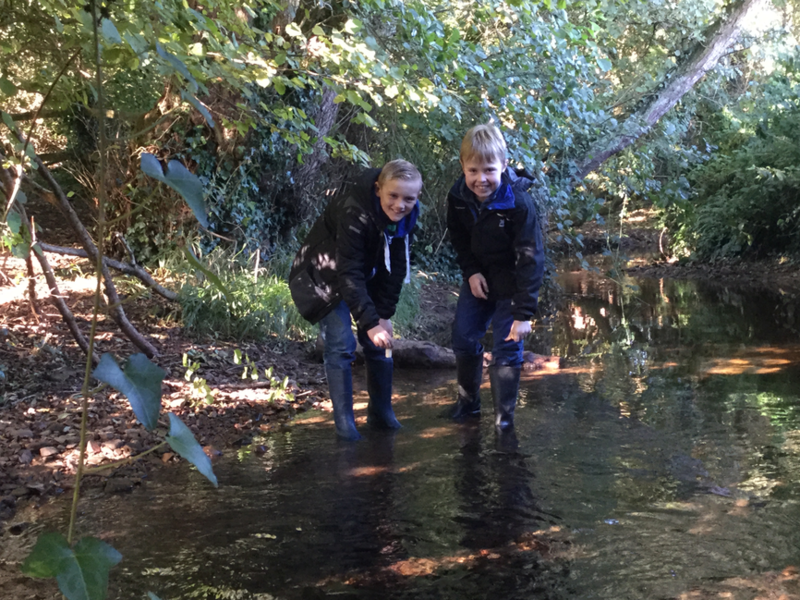 There was lots of splashing involved but they got the job done! 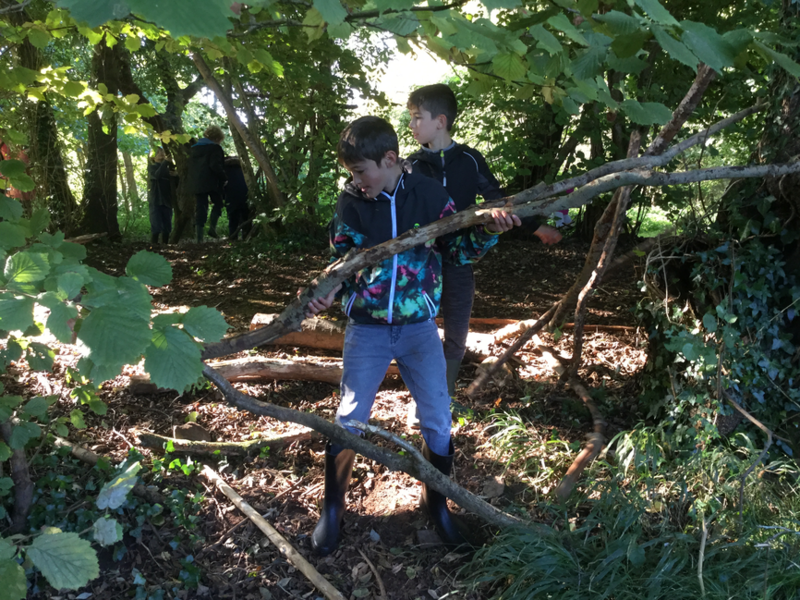 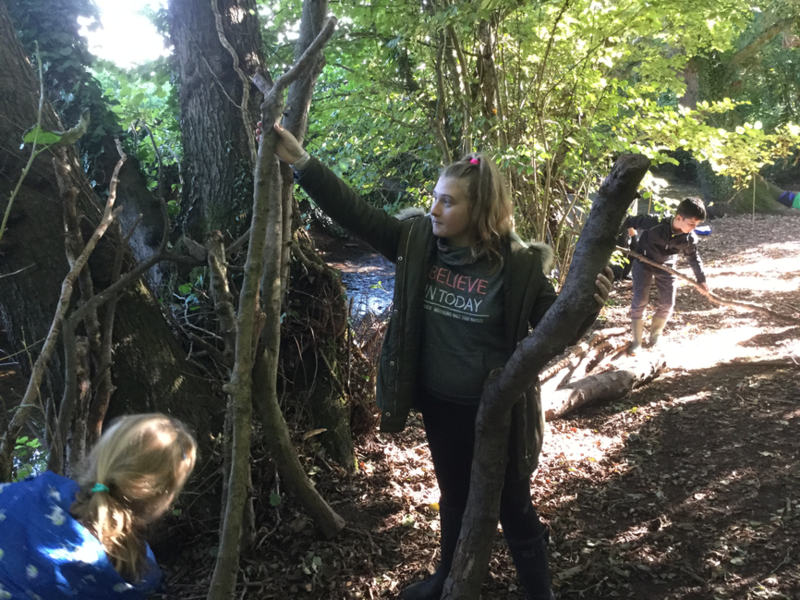 There was also time to build some amazing shelters in the wooded areas beside the river and then have a very quick walk around Ashford Reservoir before heading back to school.